Nur Home Care Sdn Bhd is an independent Bumiputera owned company with more than 5 years of experience in the rehabilitation and medical supplies business. We sell and distribute medical equipment to customers. 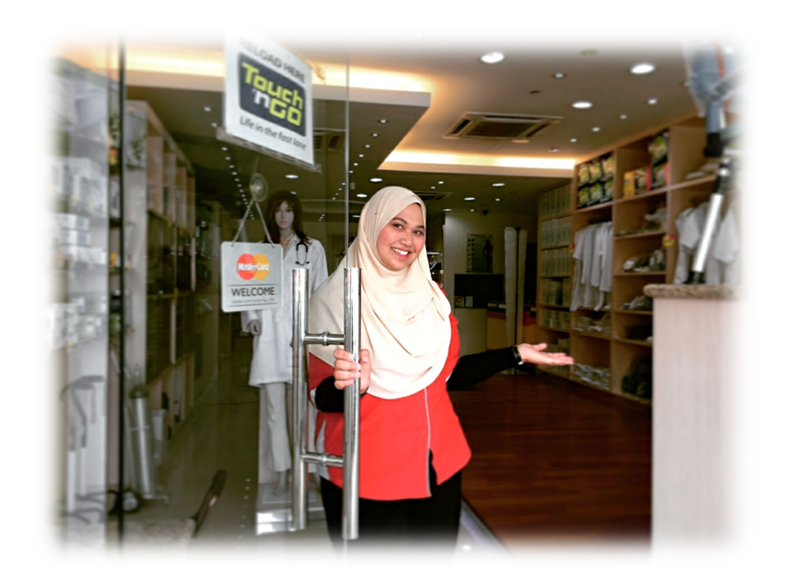 We distribute our products to nursing homes, the retail sectors, hospitals throughout Malaysia. Nur Home Care Sdn Bhd also supports providers and carers with medical equipment, to bridge the gap in helping loved ones return to the comfort of their own home. Delivering homecare products and services which consistently meet the needs and expectations of our customer is the primary goal of everyone that works at Nur Home Care Sdn Bhd. To demonstrate this, Nur Home Care has achieved standard quality to ensure consistency and continual improvement in our products and services. Achieving MDA (Medical Device Authority) Malaysia accreditation is evidence of our ongoing commitment to provide the highest level of product quality and service to our customers. We are ready to assist you in finding the right rehabilitation, medical equipment or homecare products. Let us know how we can help you by contacting our friendly and knowledgeable sales representatives or visit our convenient HQ location in Bandar Baru Bangi, Monday through Saturday - 8.30 am to 6.00 pm. We believe in company integrity, community responsibility, and superior customer service. We know you work hard for your ringgits, so do we !! Our goals are to provide you with competitive prices, superior customer service, and discreet door-to-door shipping to ensure that our customers will get the best experience with best prices offered. Thank you for trusting us with your home care supply needs. We know you have many options when you shop, and we appreciate your business!